We’ve written before about “Spec” being a 4-letter word. 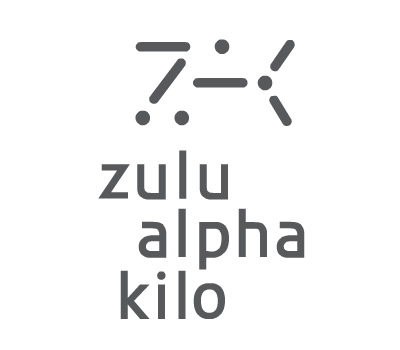 Now Zulu Alpha Kilo –a Toronto (agency? Freelancer? Production company? We have no idea from their website) has taken a bold step with a short video addressing the absurdities of spec work. 1.5 million people have viewed this satire where a “client” calls on different businesses such as a restaurant, coffee shop and framing store and attempts to get them to fill out an RFP or serve him a spec meal or ice cream cone. Will ZAK change the prevailing attitude? We doubt it. But we salute their attempt. How do you deal with requests for spec work?